Sometimes keeping a properties characteristics is essential, particularly if the property is a listed building in the UK. 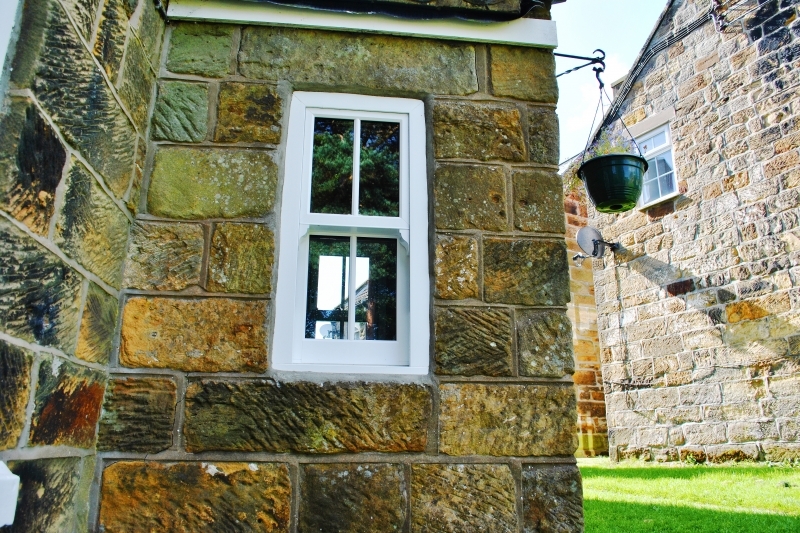 Preserving a listed property and proper maintenance are essential to keeping our english history alive but inevitably the wear and tear of modern living can damage and sometime call for a replacement for your windows and doors. We are proud installers of Rehau Heritage Sliding Sash windows, which have the same aesthetic value of traditional sash windows but with the beauty of modern technology and design. 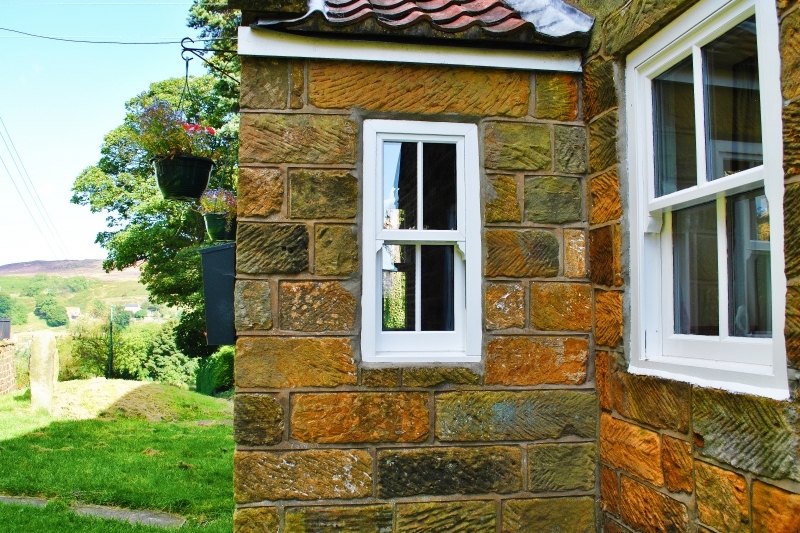 Here are some fantastic examples of a Customers property with Replacement sliding sash windows in the Porch areas - Compare them to the traditional and original windows you can see aesthetically they stay true to the old design yet offer all the functionality and benefits of modern windows! 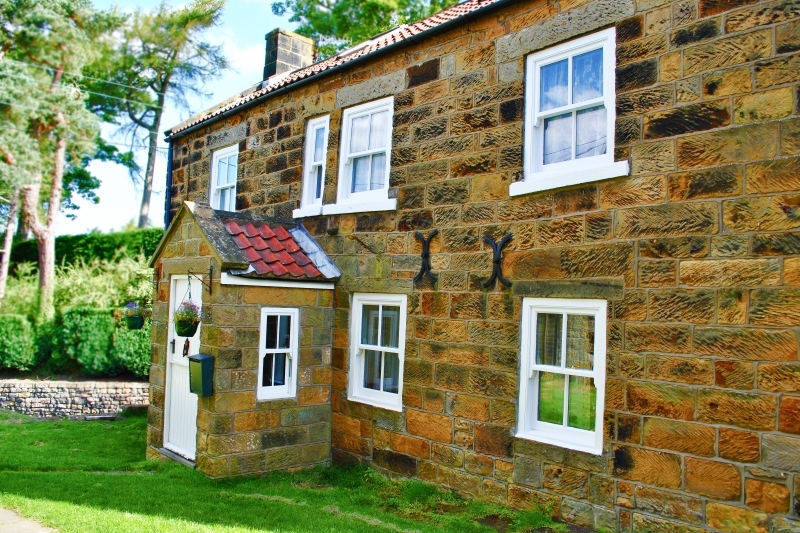 If you are lucky enough to live in a beautiful listed building like this one and need replacement windows or simply just love the fantastic sliding sash window style don't hesitate to call us for advice on 01642 49 49 50 or alternatively visit www.martonwindows.co.uk! You really did a great job by such a nice information about the sliding slash window. Thanks.